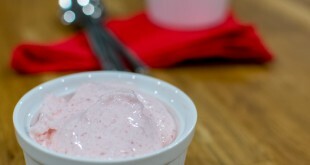 So I’m always torn about whether to post dessert recipes on my site. A lot of people got into the weight trouble they are in because of eating too many sweets and desserts can be a major trigger. However, I think the benefit of having options when you need to celebrate a holiday or bring food to an event outweigh the negatives of posting desserts. 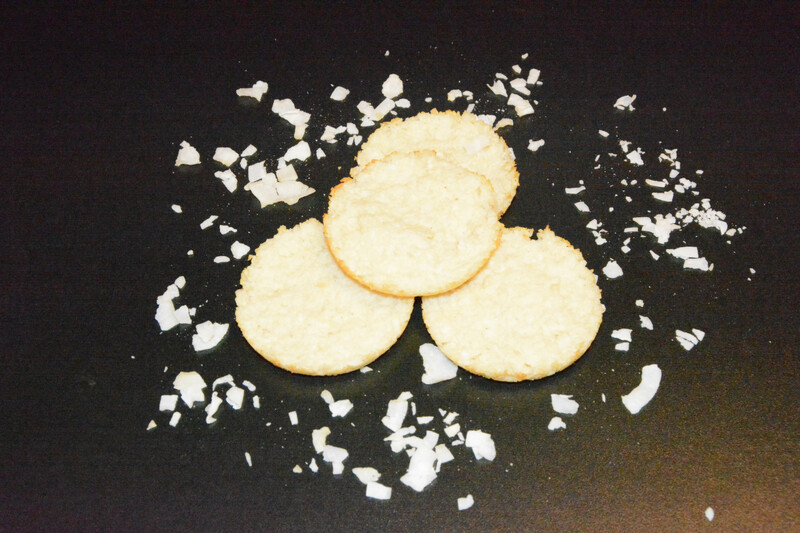 So, with that said, today I made some coconut macaroons! One major problem with baking and keto is the lack of flour. When cooking, flour acts as the glue that keeps the desserts together. 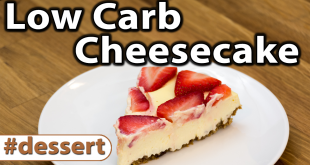 There really is no good substitute so most of the keto desserts are based on eggs setting. To aid in this process, I’m going to cook the macaroons in a whoopie pie pan. This will help to make sure that the macaroons maintain their shape while they set in the oven. Overall, they turned out better than I expected! They kept their shape and tasted really good. 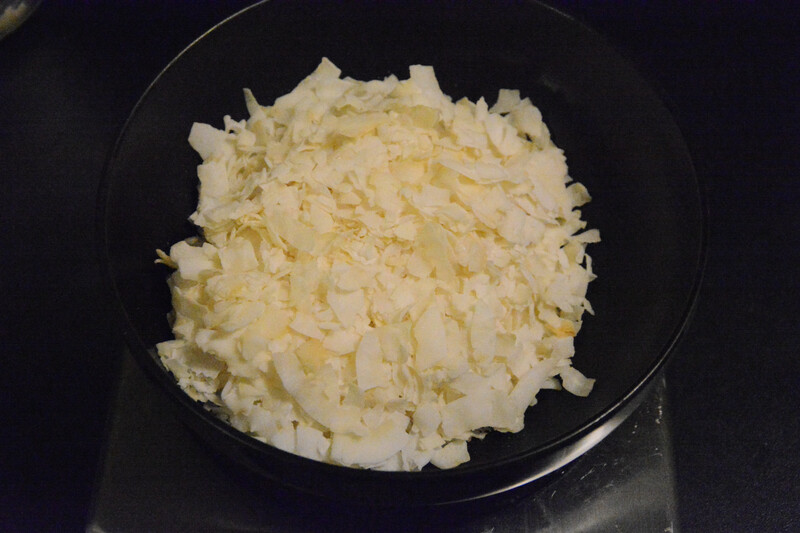 The start of this recipe is unsweetened coconut. I had a hard time finding it but it turns out that Bob’s Red Mill makes some. Ideally I would have used shredded but all I could find was this flaked stuff. 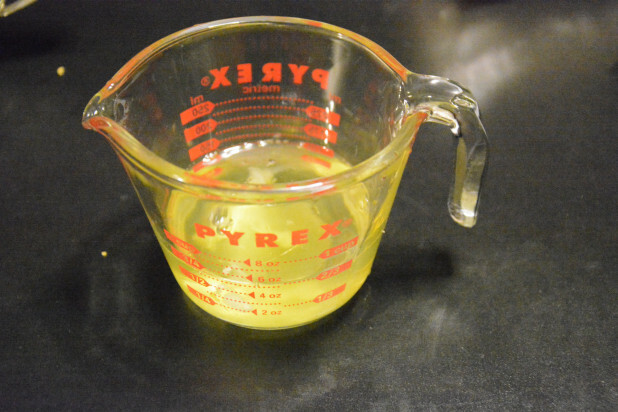 As I alluded to in the beginning, the recipe is based on eggs. The base will be 4 egg whites. 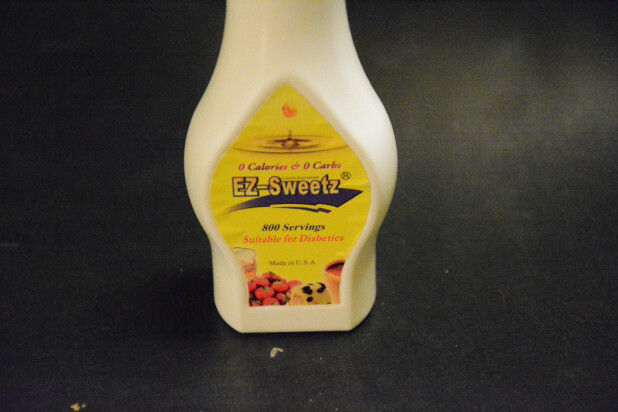 In terms of a sweetener, I prefer EZ-Sweetz which is liquid splenda. You could also use stevia but I don’t like the after taste as much. It is possible to use granular splenda but that actually uses carbs as the binding agent and since you need so much sweetener it would add a noticeable amount of carbs. Finish the liquid part of the recipe with some vanilla and water. Now measure out the coconut. I did it by weight which was the easiest to get a consistent result with. 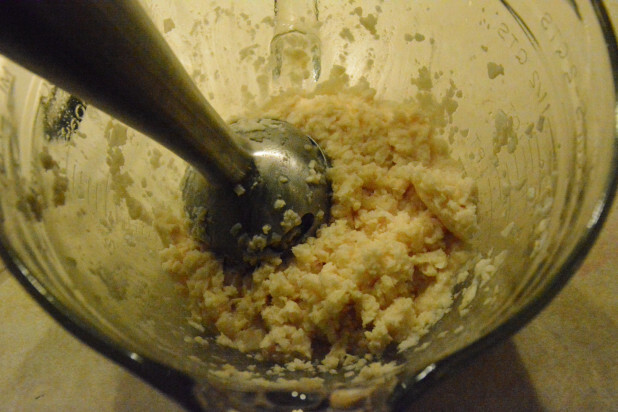 Add in the liquid and coconut to a bowl and mix. At this point, I realized something was wrong. There was no way this was going to make a macaroon! I don’t know if it would be better with shredded coconut instead of flakes but I had to fix it. 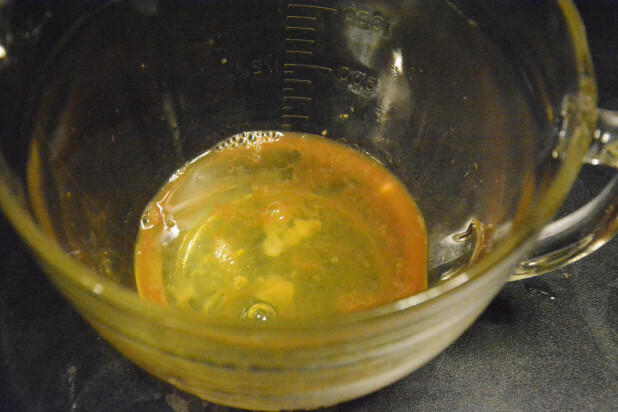 So, I grabbed my trusty immersion blender and went to town on the batter. This fixed the batter up and really blended it well. Now for the secret weapon, the whoopie pie pan! This is what allowed the macaroons to keep their shape and keep the liquid together while the macaroons cooked. 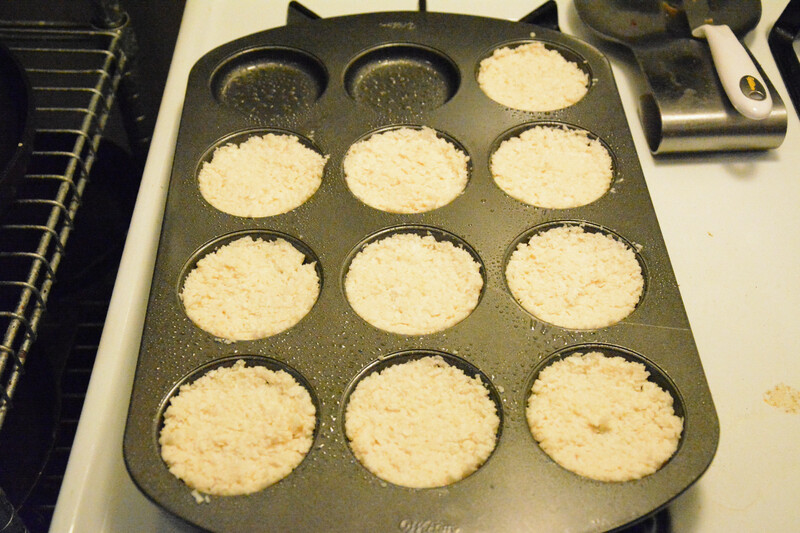 I loaded all of the batter into the greased pan and it yielded 10 macaroons. That’s it! 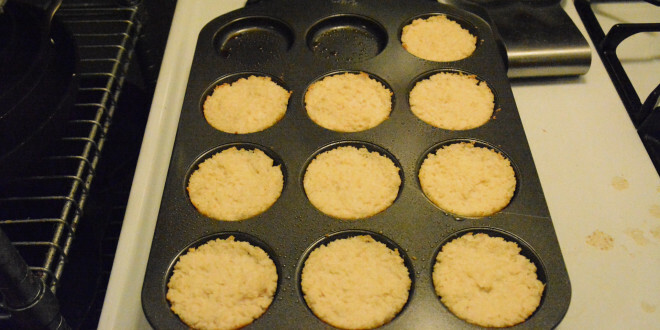 Bake them until they reach a nice golden brown and you’ve got yourself some dessert! I was so inspired by this, I bought the whoopie pie pan, a 4-pack of shredded coconut from Bob’s, and the E-Z Sweetz in one go from Amazon…all arrived in less than 24 hrs and I made these as soon as I got home from work today. NOMM NOM. so good. 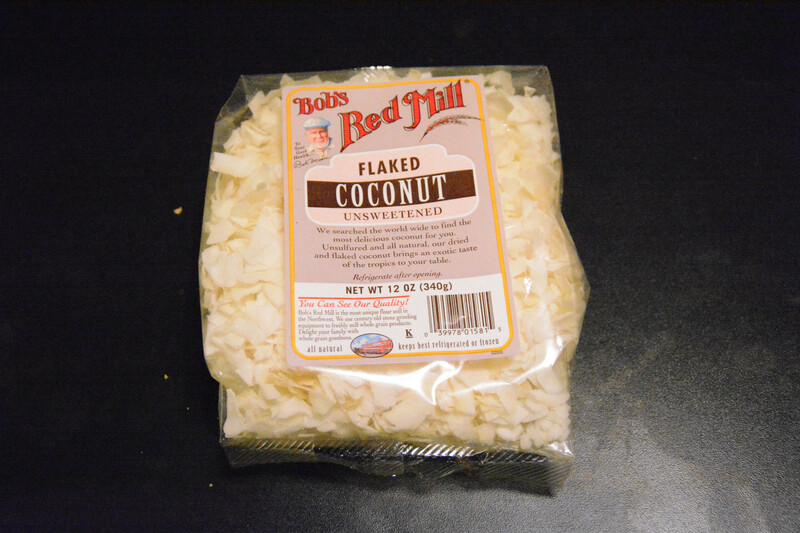 thanks for figuring out a low-carb version of my favorite thing ever! You have to whip up the egg whites and then fold in the coconut. That’s how you make a macaroon. Yum! Ideally, yes! Very thick. Stiff peaks is the formal term. I am definitely trying these, as macaroons are really an old favorite. 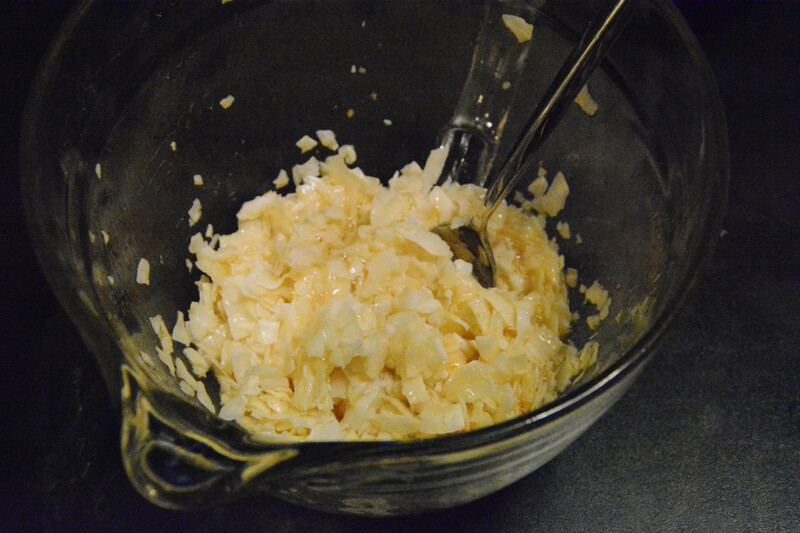 I think you have to beat the egg whites until they are stiff before adding the coconut. 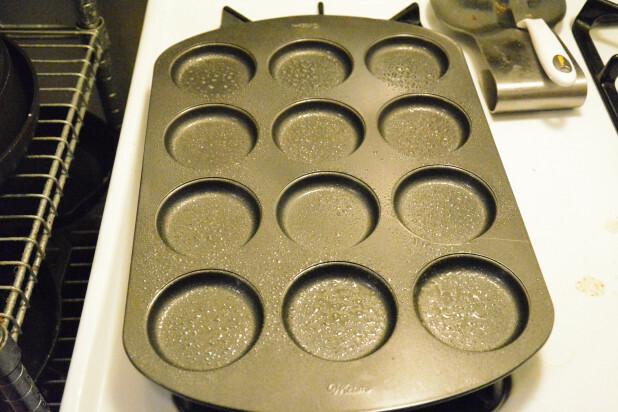 I don’t have a whoopie pan, but I think these should also work in a mini muffin pan. Yeah, in retrospect this isn’t the best recipe, I should have definitely whipped the eggs into a stiff mixture before adding the coconut. 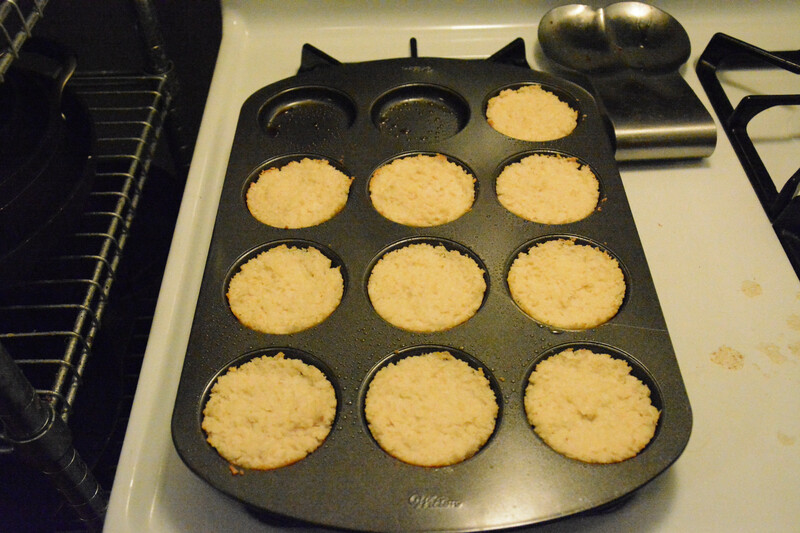 I only have the muffin top pan and they turned out nice, with a golden edge on them. How do you think this is without sweetener? I’m a bit scared of the sweeteners. Ever tried?